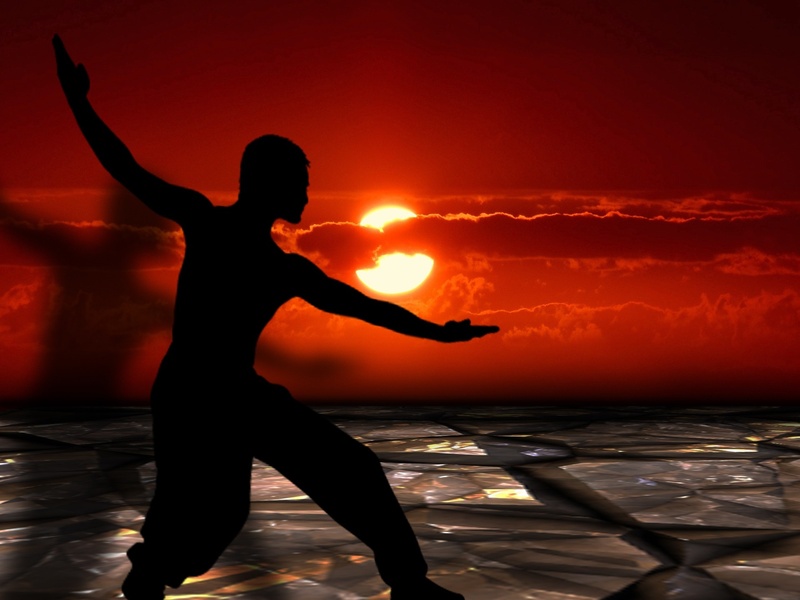 The martial arts have been practiced for centuries around the world, and yet there are still plenty of misconceptions associated with these ancient systems of fighting and self-defense. Whether your interest in the martial arts comes from an old Bruce Lee movie you caught on television, an extended fight sequence in a summer blockbuster, or the increasingly popular MMA, it’s possible you’ve developed a few wrong ideas. If you’re a beginner, before you tackle an introductory class, you should tackle these five common misconceptions about the martial arts. If you’re only familiar with the lean physiques of professional MMA fighters donning billboards, you might assume all practitioners of martial arts have to be in tip-top shape — but that’s not necessarily true. This misconception limits the very people who can benefit the most from studying martial arts, as students and instructors alike come in all shapes and sizes. Martial arts disciplines have been developed to use your body –– as is –– to it’s advantage. You don’t need to show up to your first martial arts class in great shape; your training will help you get there. While the martial arts competitors at the Olympics and those who participate in professional Mixed Martial Arts tend to be in their 20s and 30s, almost no other sport is as accessible to people of all ages than martial arts. Parents may sign their children up for karate classes prior to enrolling themselves, and the Chinese art tai chi is often practiced by seniors. Older people also benefit from other martial arts forms because they provide regular stretching, mental challenges and a fitness regime which gradually increases in intensity. From Buffy the Vampire Slayer to Suicide Squad’s Harley Quinn, when characters in television and movies use martial arts they tend to do so with a dizzying display of spinning kicks and whirling punches. In the real world, however, attempting an acrobatic back kick in a narrow alley will probably not end with your attackers doubled over in pain — but with laughter. 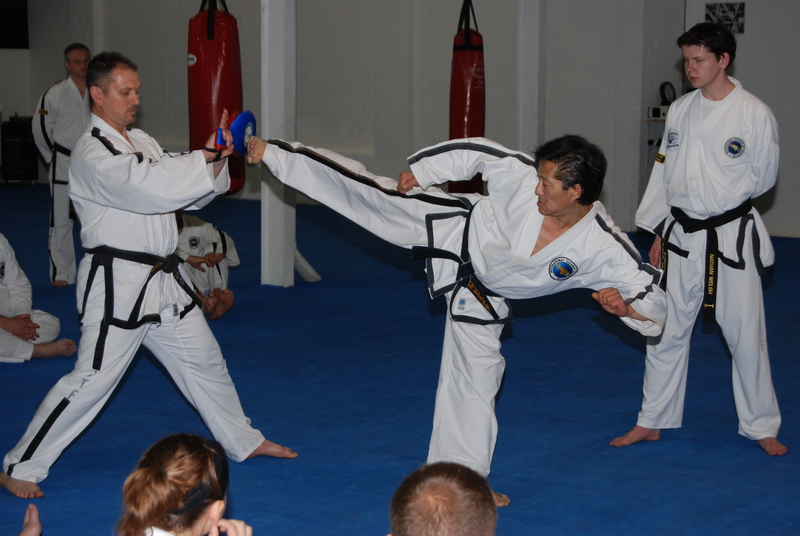 Although some styles like taekwondo teach students high, fast kicks others rely more on close-combat techniques. Japanese and Brazilian jujitsu along with Krav Maga, which was developed for the Israeli military, use your opponent’s size and strength against them. Many consider these systems more practical and effective for self defense. 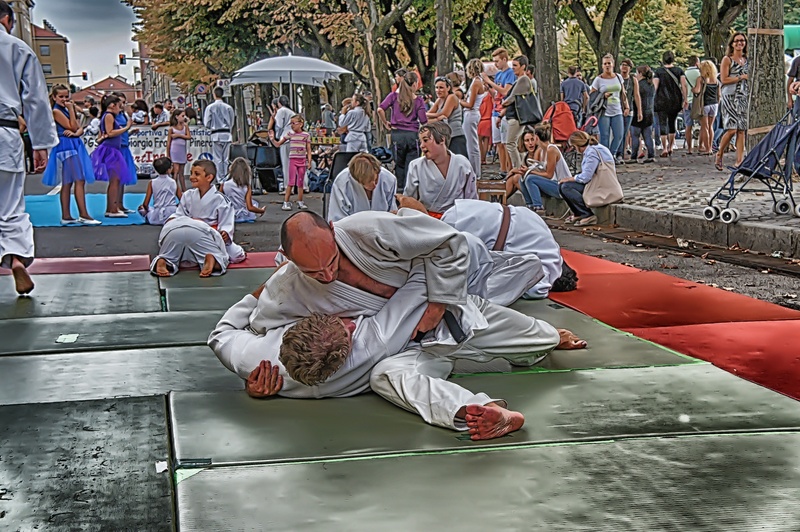 Martial arts are most often referenced in pop culture as forms of hand-to-hand combat used to fight, which can lead to its other advantages being overlooked. Many practitioners of martial arts enjoy the mental benefits that come with the training, such as the calming effects of meditation. In a world of constant distractions, studying the martial arts demands that you to shut everything else out and concentrate on the task at hand. Disciplines like karate teach students complex choreographed patterns called “katas” that resemble fighting dances and require intense focus to perfect. It is true that a martial arts discipline can take years — even decades — to master. However many of the techniques that will help you defend yourself can be taught in a few classes or even a seminar. If you’re interested in self-defense, look for styles that emphasize simple, effective countermeasures. Studios like Krav Maga Worldwide, for example, focus on practical self-defense maneuvers from the very first class. Regardless of your age, skill level or background, if you’re interested in learning a martial art, there’s no reason not to give it a try. Most schools offer introductory classes at a reduced rate — or even for free. Your first martial arts class could be the start of a completely new way of life.